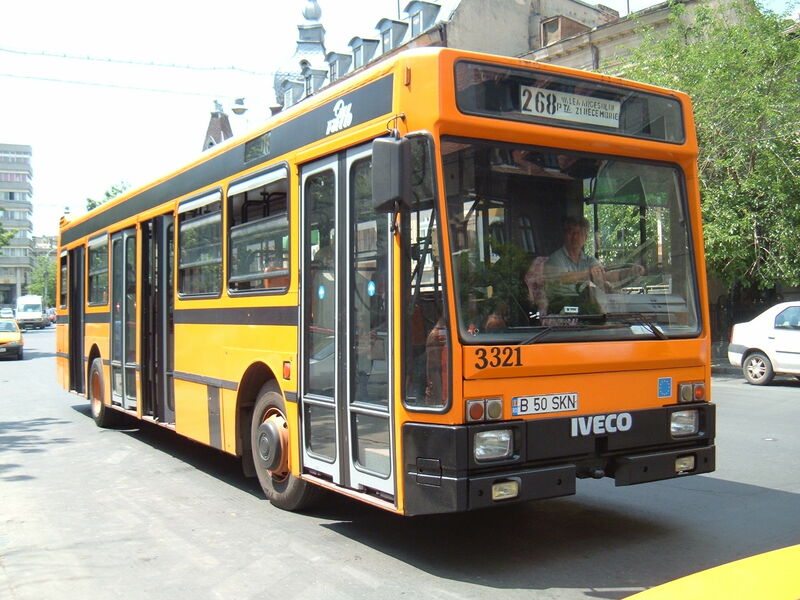 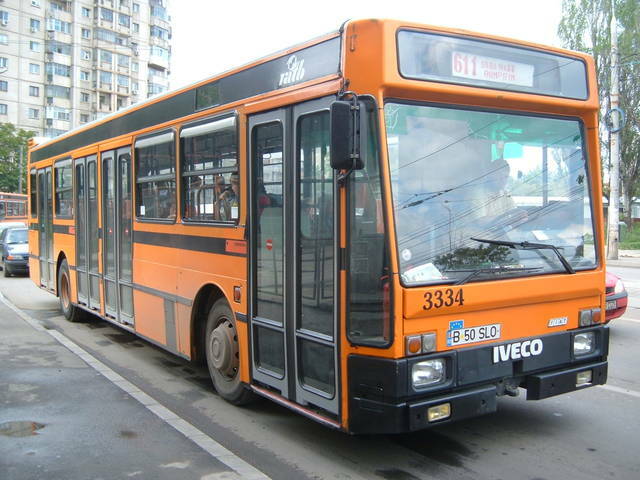 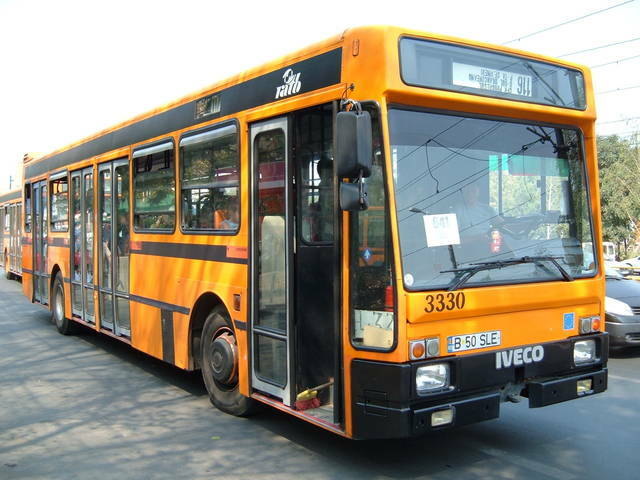 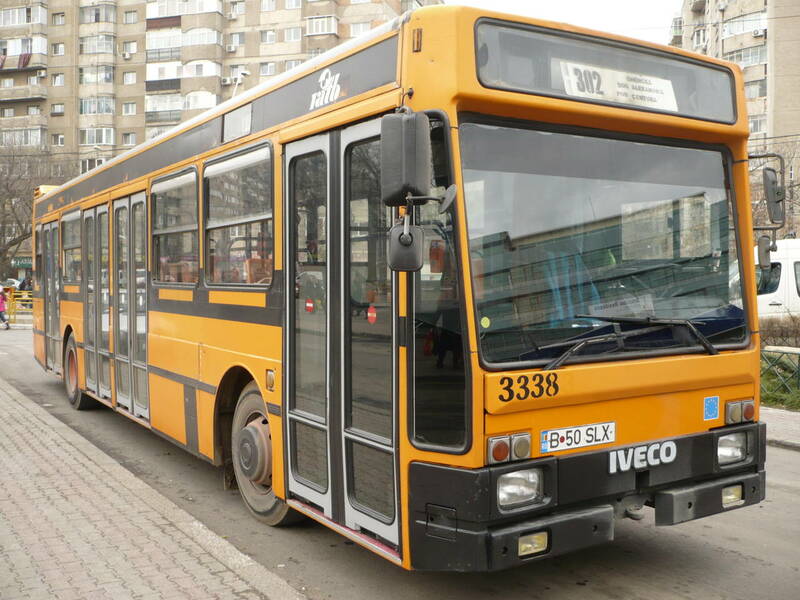 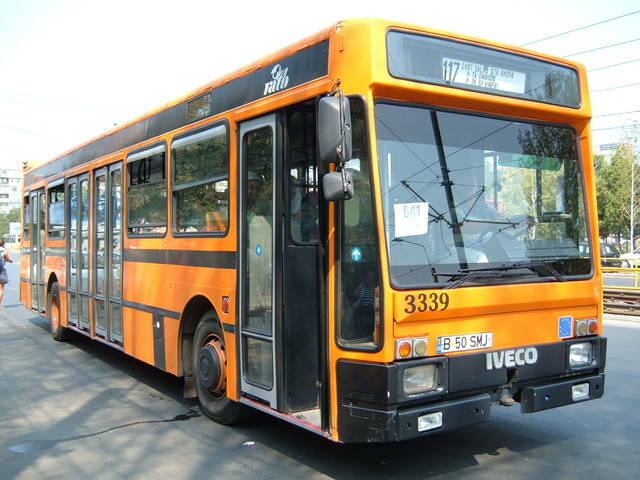 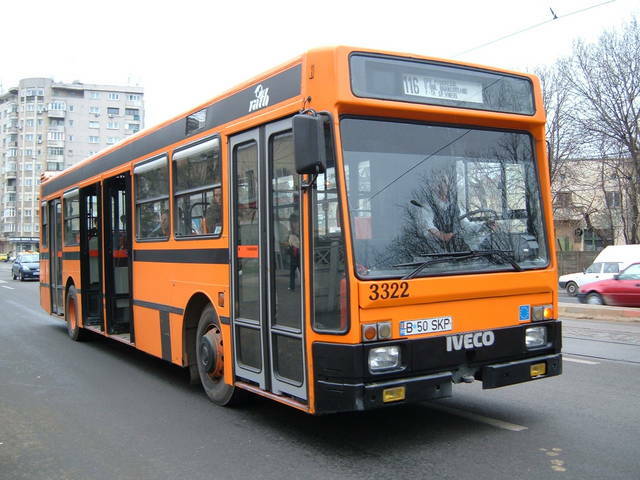 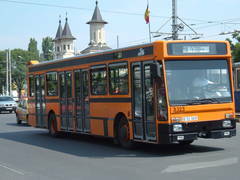 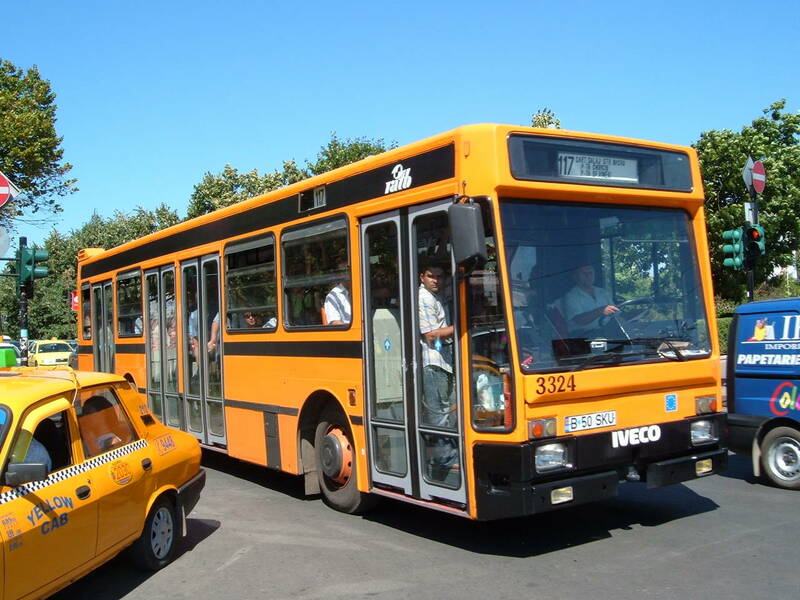 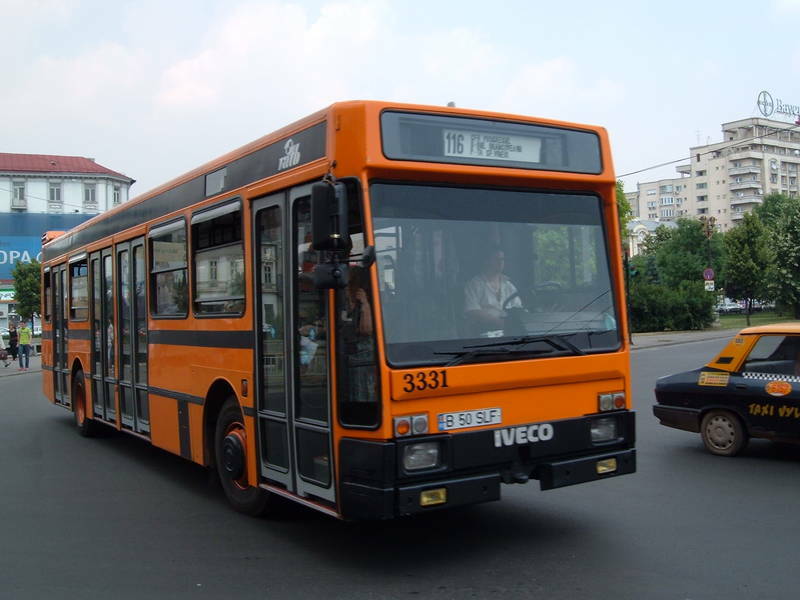 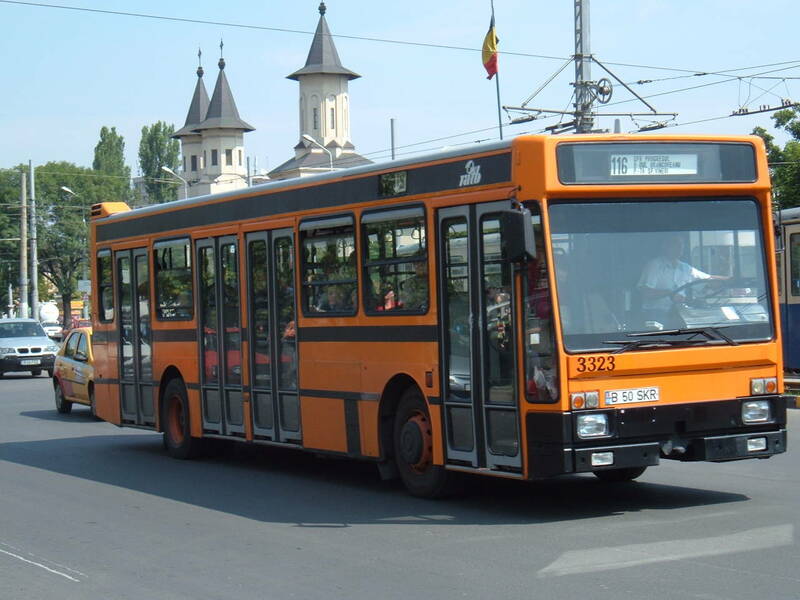 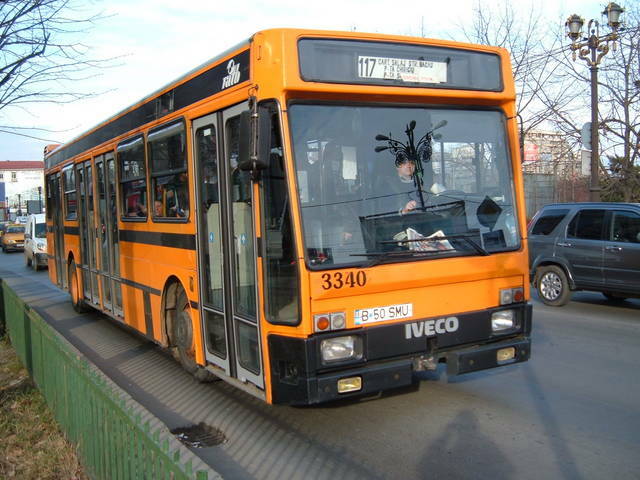 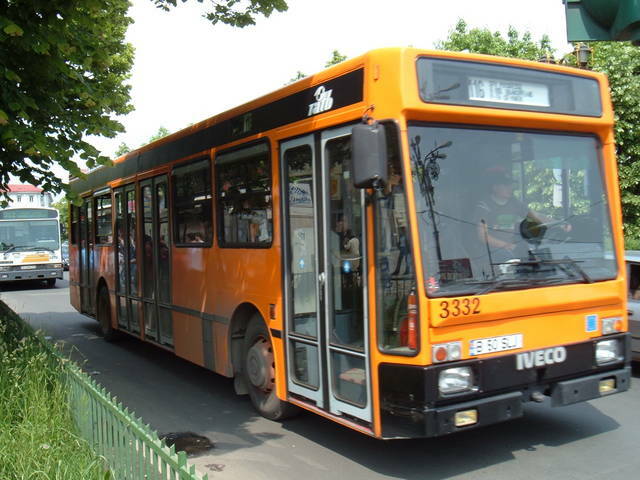 You've looked for: Buses Iveco in Bucharest. All vehicles on this page are from: Milan. 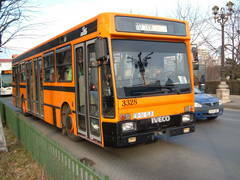 ... buses ... TurboCity-U 480.12.21. 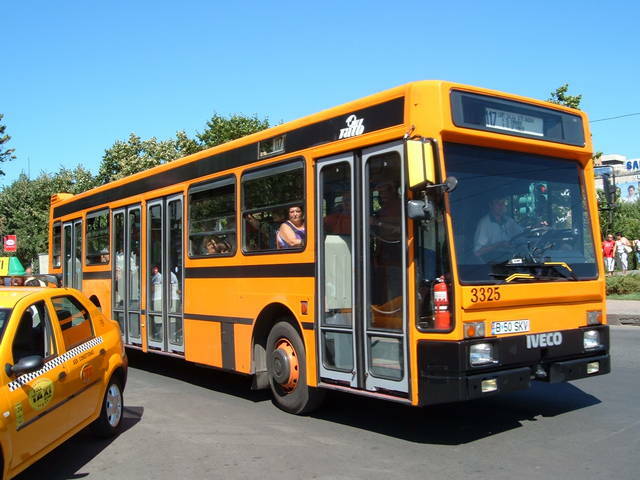 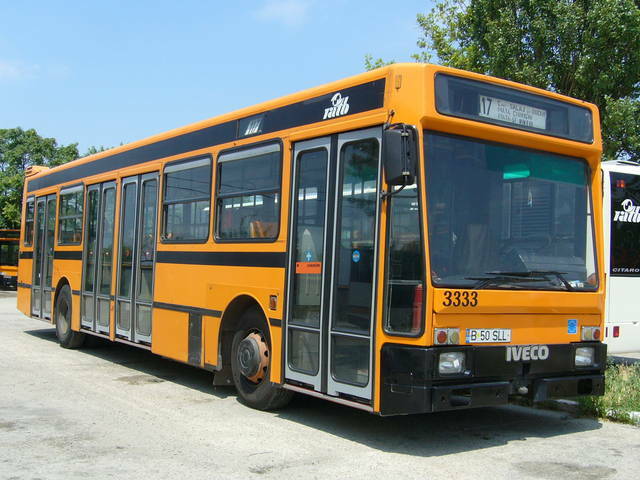 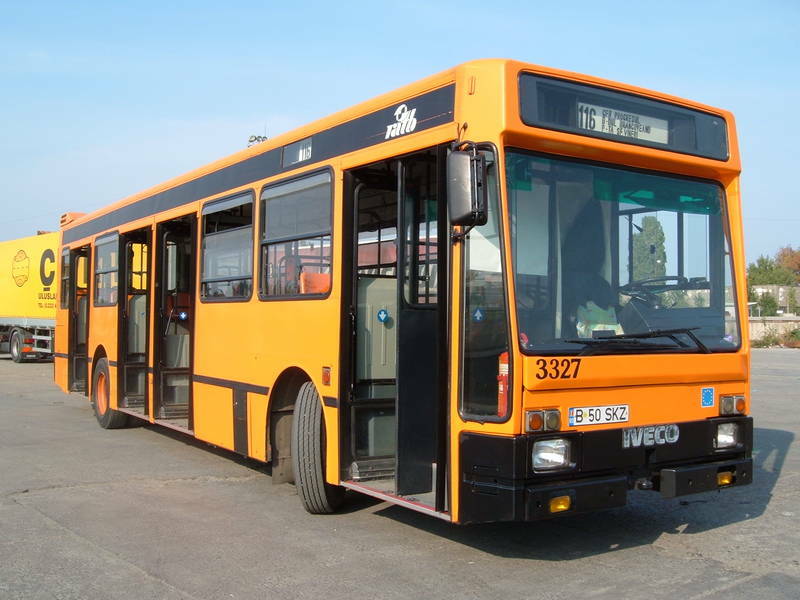 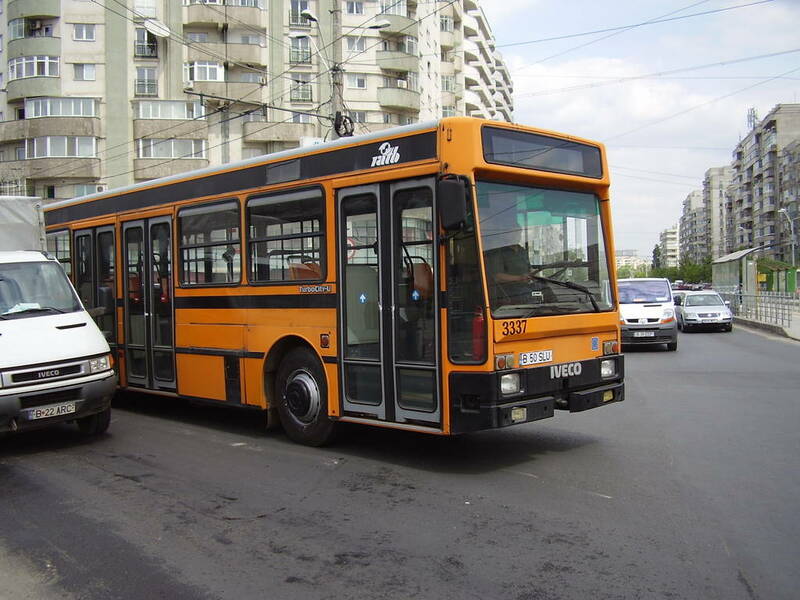 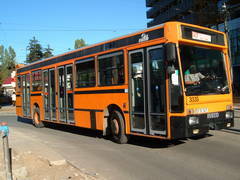 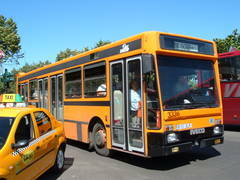 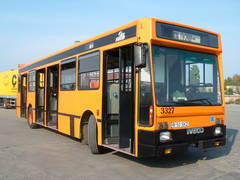 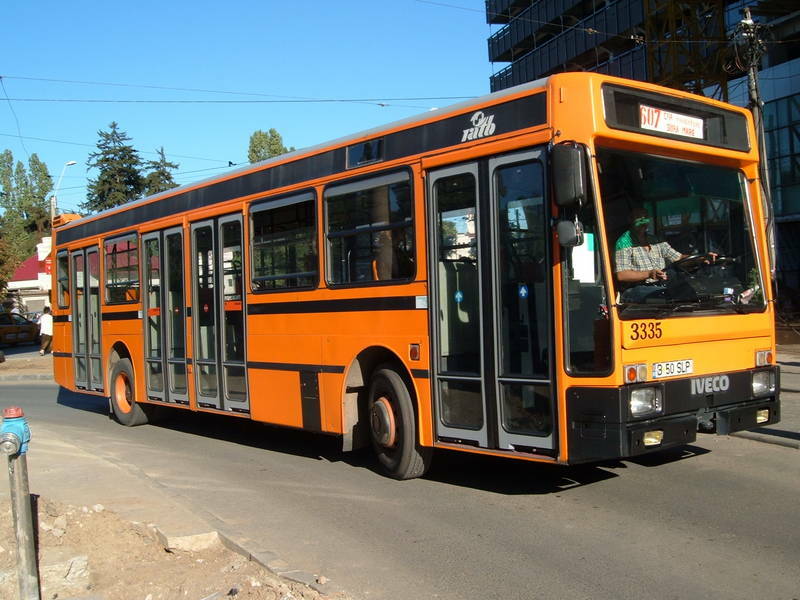 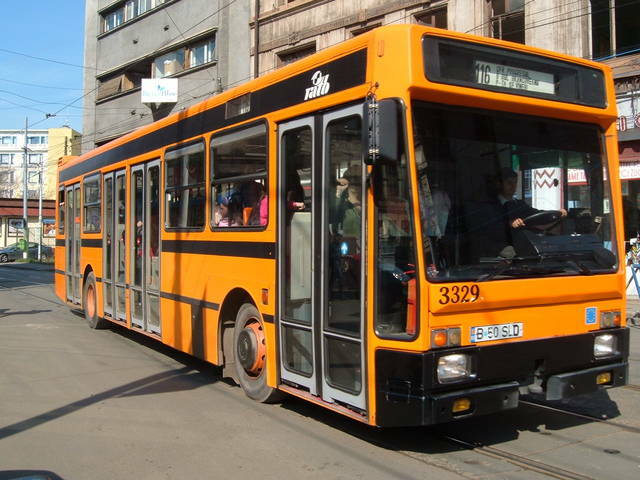 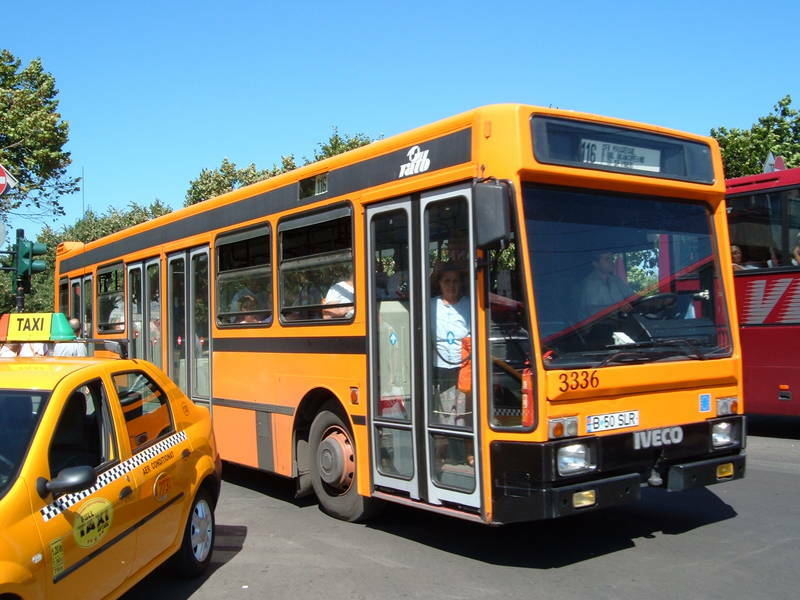 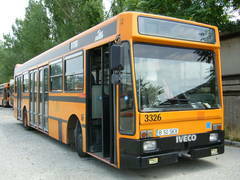 Buses of this type were seen on lines: 116(24), 117(24), 221(3), 268(4), 302(1), 408(1), 431(1), 453(1), 456(1), 607(1), 611(6), 641(8).